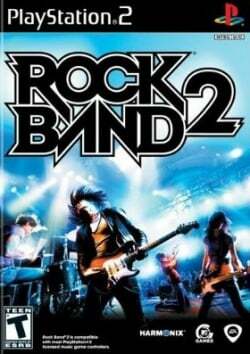 Game description: Harmonix, MTV Games, and Electronic Arts are taking the groundbreaking music platform that forever changed the face of music video games to the next level this September with the release of Rock Band 2. With the original providing millions of players a new way to interact with the music and artists they love, Rock Band 2 is the next evolution of the franchise that redefined the standard for music games. Recommended ones only, For me, with a recent SVN amd using lilypad with controller set as guitar and frets mapped to keyboard 1,2,3,4,5 and strum to shift, the game plays fine. This page was last edited on 18 April 2016, at 18:23.